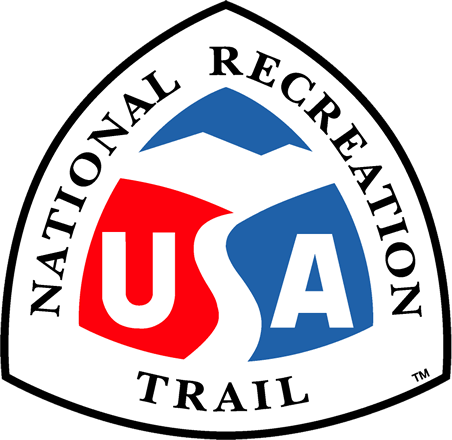 The Chicago to New Buffalo segment of the Lake Michigan Water Trail is part of a larger vision of a continuous Nationally Designated water trail around the entirety of Lake Michigan. This segment of established water trail takes paddlers on a journey along the urban shoreline of the City of Chicago, the Indiana Dunes, industry, and the beach communities in a three state region. Location: Various access points along the entire trail from two to eight miles apart along all the south shore of Lake Michigan. Many points of access between the Chicago Park District Public Access Points, public access points along Indiana's entire segment of the Lake Michigan Water Trail, and the Town of New Buffalo, MI. 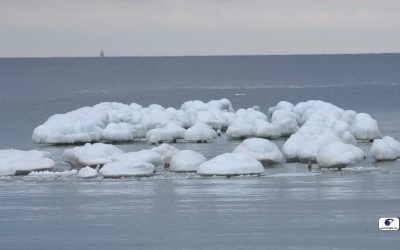 From the time humans first came to the shores of Lake Michigan more than 8,000 years ago, people have paddled this Great Lake in a wide variety of human powered watercraft. Lake Michigan is now the only Great Lake that lies entirely within the borders of the United States. Paddlers, planners and access site owners from the four states bordering the Lake are working together to develop what will be the longest, continuous loop, freshwater sea kayaking trail in the world! Currently more than 75 miles of the Trail is complete and open on the southern shore of the lake. Running through three states, the Trail covers Chicago's lakefront in Illinois and the entire coast of Indiana to New Buffalo in Michigan. The Lake Michigan Water Trail continues a traditional mode of travel that has been practiced across the Great Lakes region for thousands of years. From the first paddlers who hunted and traded in pre-historic dugouts, to Joliet and Marquette exploring in their 17th century birch bark canoes, to the 18th century voyageurs carrying hides and pelts in the sawn plank bateaux of John Jacob Astor's American Fur Company, to today's paddlers who ply the Lake's waves in kayaks for fun and adventure, human powered watercraft has a long and rich history on Lake Michigan. Many historic sites and museums around the lake that explain, display and interpret this heritage are located near the lakeshore within easy reach of Water Trail access points. Lake Michigan is particularly friendly to paddlers and non-motorized watercraft - the majority of the shore has some sort of beach available for easy refuge. Access to the Lake has been enhanced by water trails on the Illinois and Indiana shores. The initial Lake Michigan National Recreational Water Trail is easily accessible to the more than 6 million people who live in the five counties adjacent to the trail and the more than nine million people in the region. But as Chicago and the Indiana Dunes National Lakeshore attract tourists from around the world, this trail is enjoyed by people from far beyond the immediate region. The environmentally friendly and healthy use of human powered watercraft allows paddlers to explore the lakeshore in a most intimate way. Unsurpassed views of Chicago's world class skyline and lakefront parks reward paddlers along Chicago's entire lakefront. The Indiana Dunes and Sleeping Bear Dunes National Lakeshores offer glimpses of the Lake's ancient natural history and some of the most biologically diverse ecosystems on the planet. The Lake Michigan Water Trail provides new access to some of the most urban and populated areas in North America, to some of our most natural and remote lakeshore landscapes, and to everything in between. Ice on Lake Michigan. Photo by Eye on Michigan.